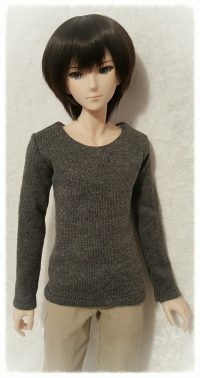 The following Creations will fit the Smart Doll Boy version (24″). 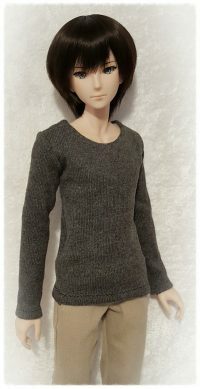 They are being modeled by Eiji. 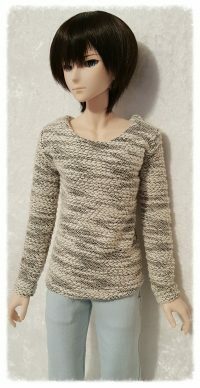 This sweet warm and cozy, long sleeve top was created with a black and ivory knit fabric. The bodice is lined in white and closes in the back with a snap closure. Doll is not included. 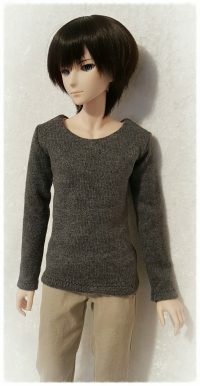 Gray long sleeve sweater. 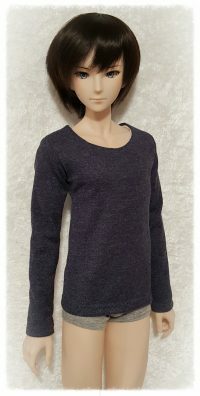 Sweater bodice is lined in a white jersey knit fabric and has a snap closure on the back. Doll is not included. 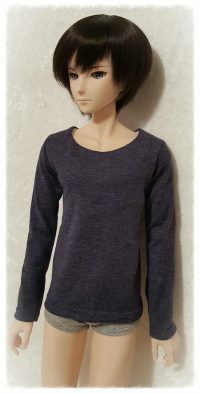 Warm and Cozy……Dark blue denim look, long sleeve tee shirt. lined in a white jersey knit fabric, this top closes in the back with a snap closure for easy on and off. Doll is not included. 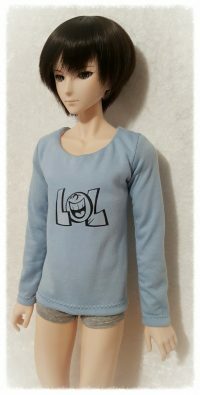 Light blue, long sleeve, tee shirt, featuring LOL on the front, top is lined in a white jersey knit and closes in the back with a snap closure. Doll is not included. 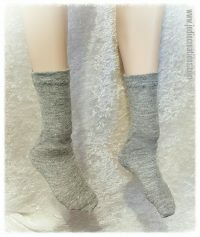 Socks for your Smart Doll boy. Includes one pair of light gray, one pair blue and one pair of white. Protect your dolls feet from being stained by his shoes or from getting cold. 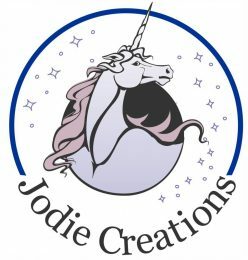 $15.00, includes u.s. shipping and tracking. All other countries please contact me for shipping rates.